Attention! 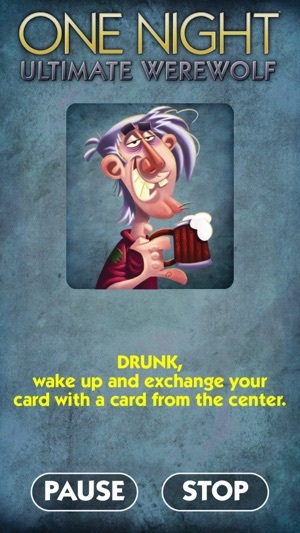 Can only be played in combination with the card game! Werwölfe Vollmondnacht, MorgenGrauen and VampirDämmerung are quick games for 3 to 10 players. 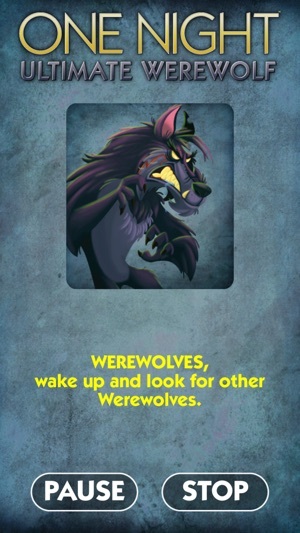 Are you the helpful seer, the sneaky troublemaker, or actually one of the bloodthirsty werewolves? 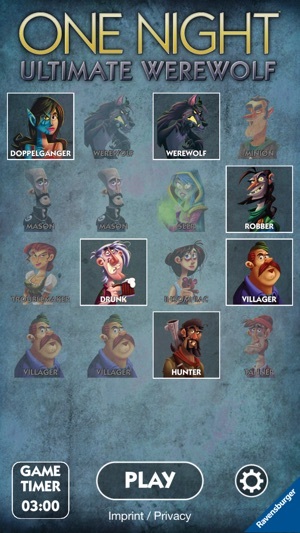 If you combine the games, more than 40 roles with different abilities provide constantly new and exciting situations: because, when the night is over and the day dawns, you need to decide which one of you is a werewolf. Each round is different from the last. And, because Werwölfe Vollmondnacht, MorgenGrauen and VampirDämmerung are played so fast, another round quickly follows, then another, and another... until darkness falls. 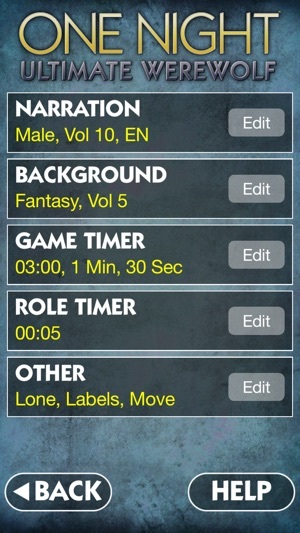 The app acts as the game master, so each player can slip into a role and play. The speaker’s distinctive voice provides an atmospheric and exciting tone. 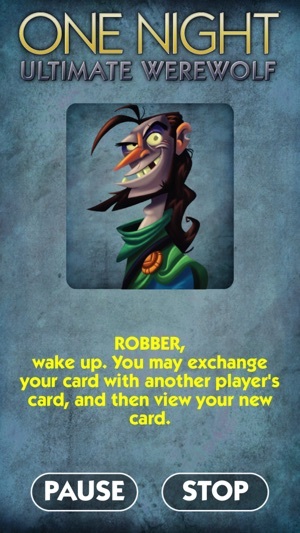 Now new with support for card game "Werwölfe VampirDämmerung"
App works great most of the time and provides great fun for the group via the moderator. Unfortunately, on numerous occasions it seems to freeze up after the trouble-maker is told to close their eyes. When the music continues but the moderator doesn’t tell us to move our card around we know the app has frozen and someone continues as the moderator for the last two announcements to the group. I'm running the current release of iOS 10.3 on my iPad. I have restarted the app. But I have run into this issue before. When I first downloaded the app it would work and then stop and I'd have to delete the app and re download to get it to work, now that doesn't even work. Hello! Thank you for your feedback. Please make sure all sound options on your device and also the sound options in the setting of the app are on. 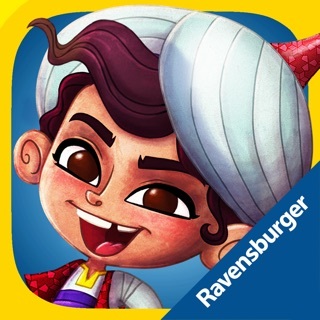 If you still have no sound after this steps, please contact us at: support@ravensburger-digital.com. We'll be happy to assist you.